A Wind Mitigation Inspection can reduce your home insurance | Sunstate Home Inspections, Inc.
Not everyone is qualified to perform a wind mitigation inspection; the inspector must meet a number of requirements. He must be a specifically licensed contractor and have completed special certification courses. There are a number of local qualified inspectors - including myself - if you require one. 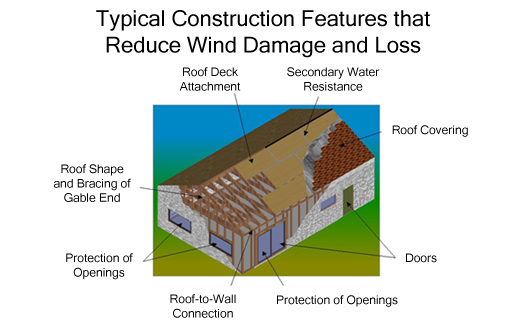 Most existing homes have one or more wind resistance construction features and may qualify for some insurance discounts. In addition, homes built after 1994 in Miami-Dade or Broward Counties and houses built after 2002 in the rest of the state have many wind resistance construction features and will likely qualify for credits. The type of roof you have such as shingles that meet the Florida Building Code 2001 or later or homes in south Florida, Miami-Dade or Broward counties, South Florida Building Code 1994. 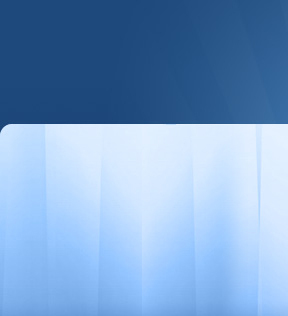 Roof shape such as Hip, Gable, Flat etc.